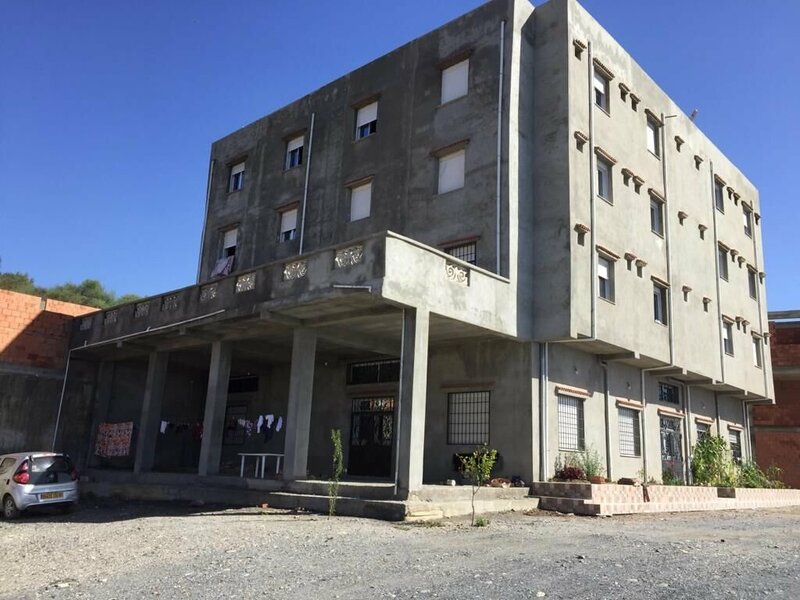 A4M training center - The Algerians 4 Missions training centre is the first building dedicated to discipling, training, equipping and sending out Algerian believers for missions. Algeria could transform missions in the Middle East, with a new ministry seeking to send 1,000 Algerian missionaries by 2025. Youssef and HieTee pioneered OM's ministry in Algeria and continue to minister among believers there as well as advocate for more religious freedom in the country.